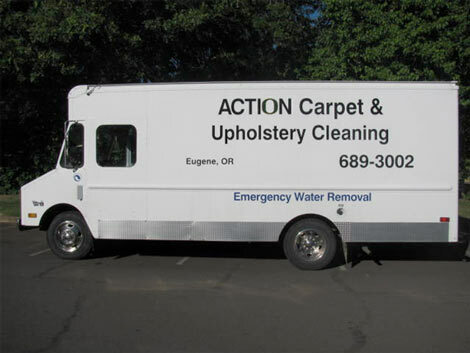 “We Don't Want To Just Clean Your Carpet We Want to Restore Them"
Your Carpet & Upholstery Will Be Left Baby Fresh! 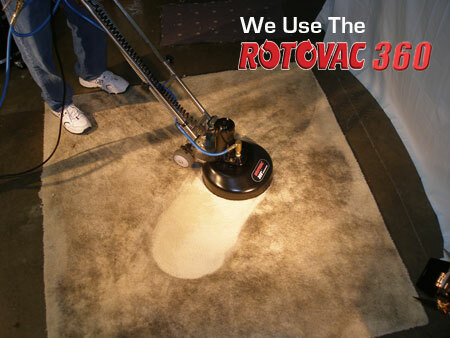 Leaving your carpet and upholstery clean and soft enough for a baby to sleep on. FREE Optical Brighteners & FREE Oxidizers with Every Job! Be sure and ask about some of our other services. Feel free to click through the rest of our Website or call for more information.